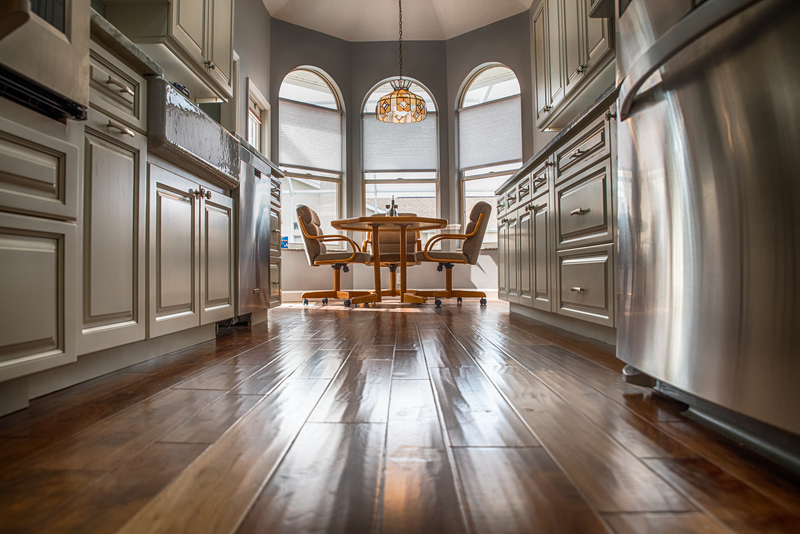 Do you have a kitchen or bathroom that could use an update? At Carey Construction we can do that for you. We'll give you a remodel that will WOW the guests and yourself. Need some new floors? Or maybe you want to bust out that kitchen wall and make it more open? Let us do the work for you. 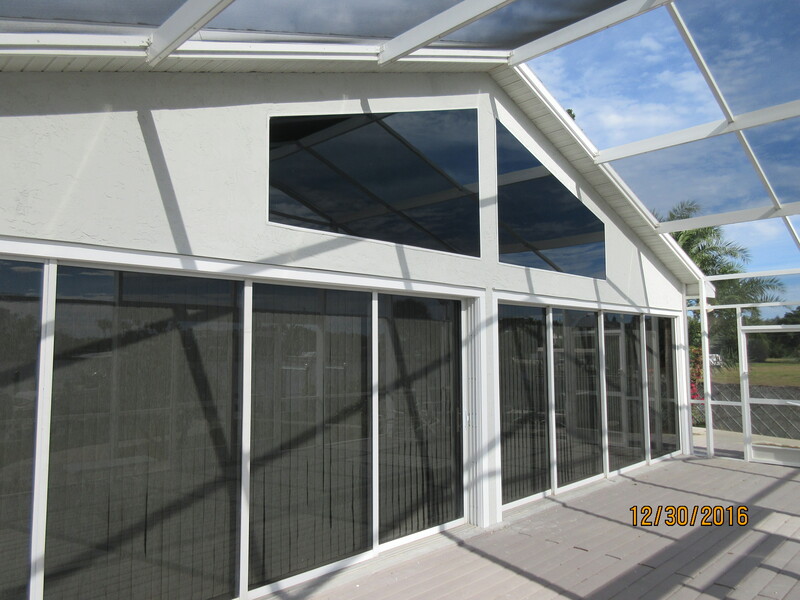 Want to add an addition to the house to give yourself some more space? Let us tear down the walls and build some new ones. We'll do the demo and clean it up for you too. We make home or business dreams come true. We work with you so the end result is what you want. We use a mix of our own employees and specialty contractors so the job gets done the right way. We'll continue to put the customer first as the business grows. 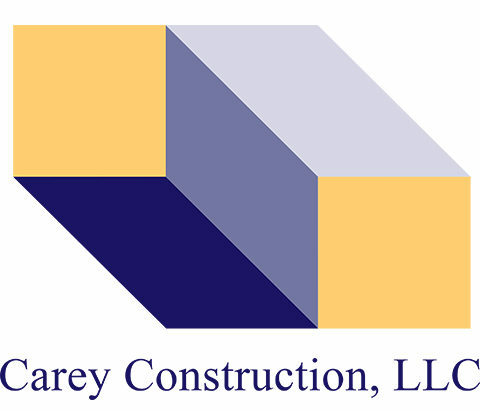 At Carey Construction we give personal service with the attitude of treat others the way you want to be treated.